Guide to finding resources related to marketing. The process of planning and executing the conception, pricing, promotion, and distribution of ideas, products, and services to create exchanges that will satisfy the needs of individuals and organizations. 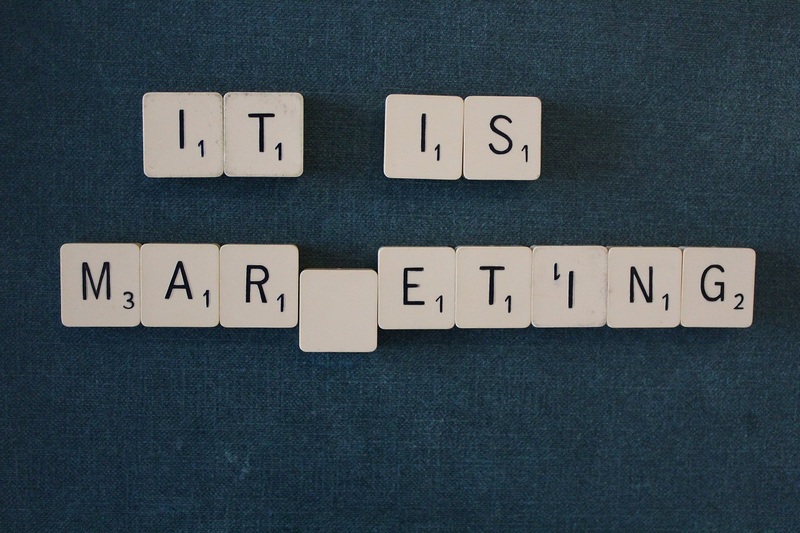 Marketing a product involves such tasks as anticipating changes in demand (usually on the basis of market research), promotion of the product, ensuring that its quality, availability, and price meet the needs of the market, and providing after-sales service. From: A Dictionary of Business and Management. Ed. Jonathan Law. Oxford University Press, 2009 - Available from Oxford Reference. An ideal resource for busy managers and professionals seeking to build and expand their marketing research skills, The Market Research Toolbox describes how to use market research to make strategic business decisions. This practical guide to the basics of market research takes a clear, concise step-by-step approach. It describes and explains the various tools and techniques available to market researchers. The Language of Branding: Theory, Strategies and Tactics will teach marketing students how to use language successfully to improve brand value and influence consumer behavior. This comprehensive book provides students with a "grand tour" of the tools needed to measure digital activity and implement best practices for using data to inform marketing strategy.